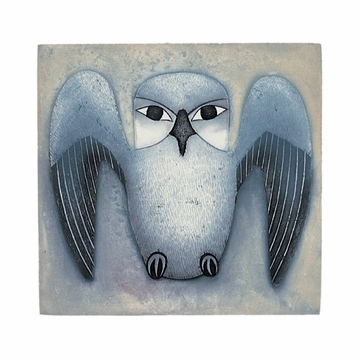 Box size: 3 x 3 x 4¼ in. 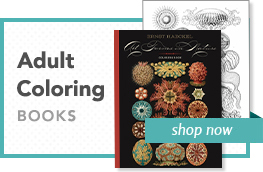 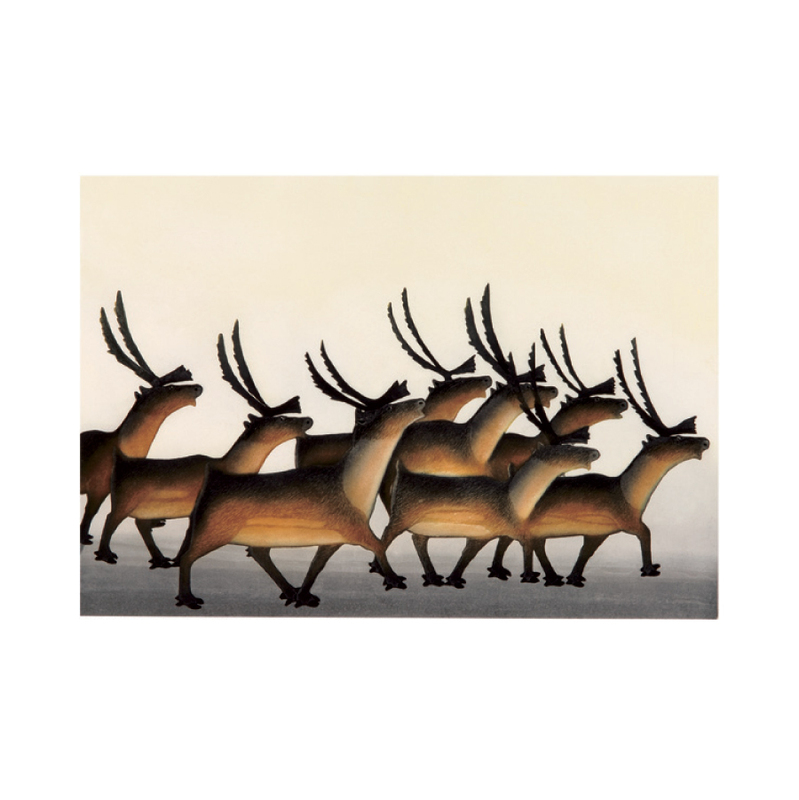 This item is published with Dorset Fine Arts by PomegranateKids®, an imprint of Pomegranate Communications, and is CPSIA compliant. 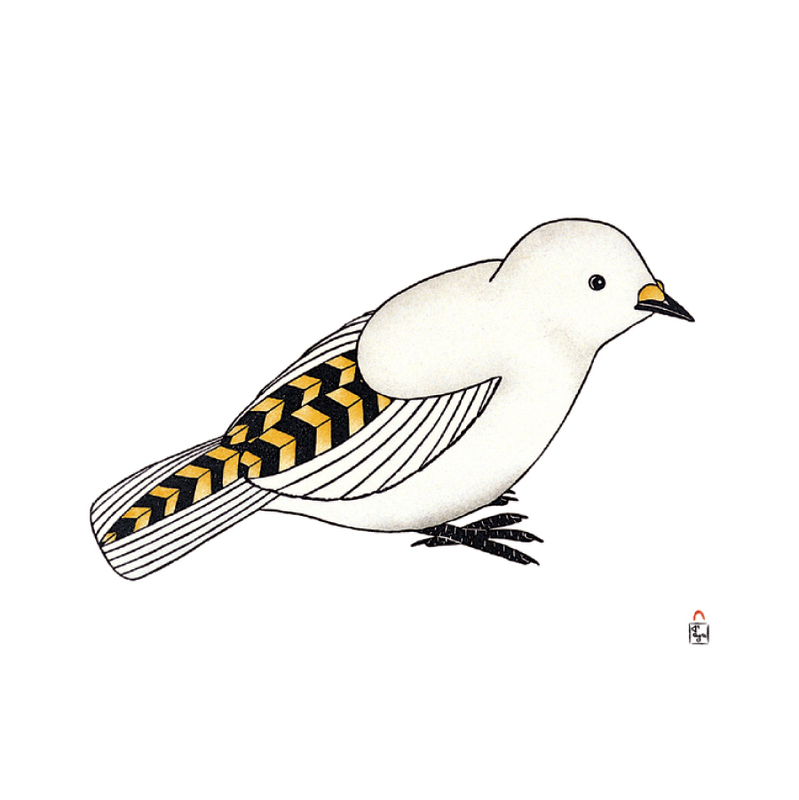 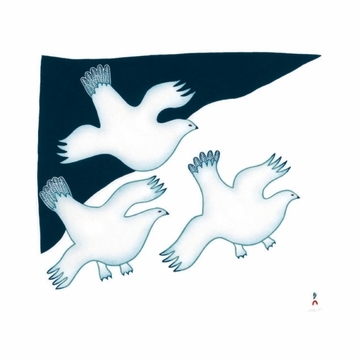 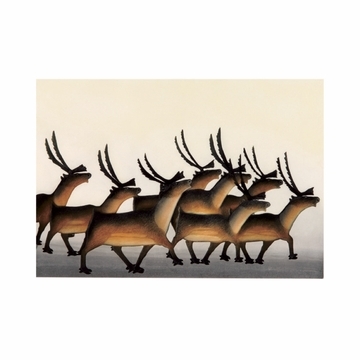 The Inuit artists of Cape Dorset, a community in the Canadian Arctic territory of Nunavut, are renowned for their stunning prints depicting life in the Far North, particularly the region’s animals. 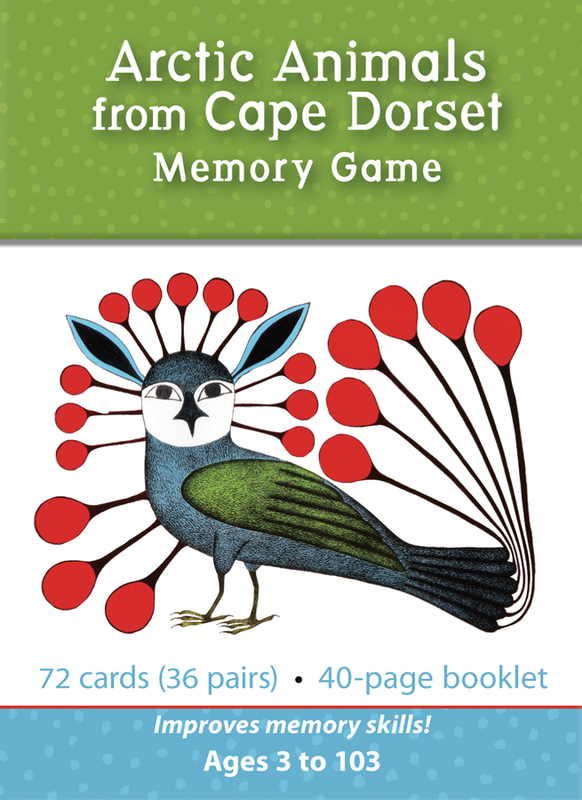 This memory game includes 36 beautiful, colorful Inuit portraits of Arctic animals, from birds and fishes to walruses and wolves. 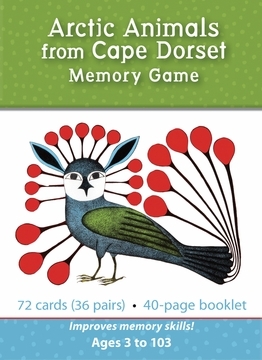 Instructions for play are printed on the bottom of the sturdy, reusable box, which neatly stores cards between games and includes a 40-page information booklet with details about the featured artwork.